These days, most people assume you need to pay a boatload of money for a quality college education. As a result, students and their parents are willing to go into years of debt and potentially sabotage their financial futures just to get a fancy name on a diploma. But Zac Bissonnette is walking proof that the assumption is not only false, but dangerous. The Secrets That Helped Me Win $500,000 in Free Money for College - How You Can Too! On the first day of high school, Kristina Ellis' mom - a single, working mother who lost her husband to cancer - informed her that she could not financially support her after graduation. Kristina would need to find her own way to pay for college. 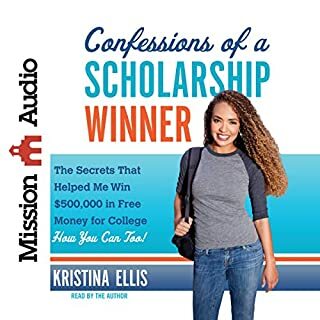 As an average student with less-than-impressive test scores, Kristina realized she would have to sell herself to scholarship committees if she wanted to stand out. That's when she devised the plan that led to her receiving over $500,000 in scholarships. 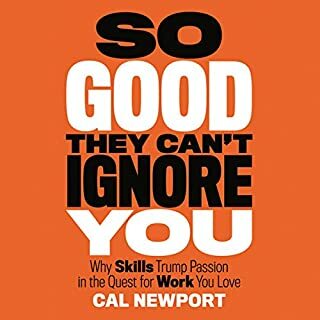 Best book for scholarship searchers! Are you worried that you can't afford to send your child to college? Discover a comprehensive financial plan to cut your costs in half. Afraid that rising tuition costs will prevent your child from getting a much-needed education? 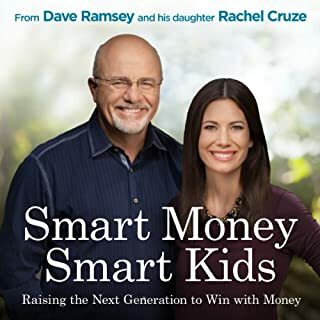 Do you want a debt-free future for both you and your child? College fiduciary Beth V. Walker is here to help you navigate the complex world of higher education. After spending years solving fiscal challenges for corporate executives and small business owners, Walker became a mom and discovered the insanely high tuition expenses predicted by the College Board's cost calculator. On a mission to reduce the burden on her own family, Walker consulted admissions counselors, financial aid experts, scholarship gurus, and a group of very determined parents to find a new solution. 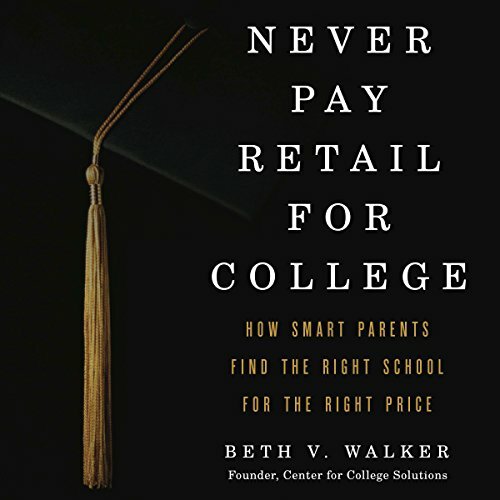 In Never Pay Retail for College, Walker provides a project management framework for families to find and finance the college experience of their dreams. 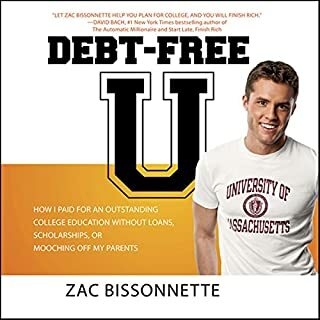 Using little-known tips, ingenious resources, and some careful planning, you can turn this easy-to-follow guidebook into an incredible 25 to 50 percent off coupon for college. The author is balanced in opinions and brings up many concerns I would never have thought of. I wish I would have picked up this book earlier! But the book is a fantastic overview of the process and it dives deeper into areas I needed to know more about. I appreciated info for the “sometimes” and “never” families which covers how to fund college when you qualify for little or no FAFSA help, yet still cannot afford to pay out of pocket on a monthly basis. I have heard this narrator before and ... unfortunately I’m not a fan, but that was really hear nor there. Read this before your child's senior year of h.s! 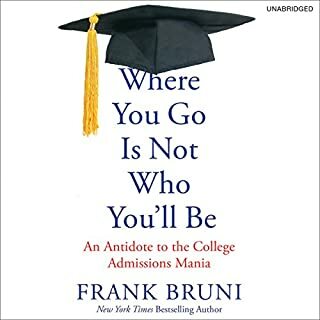 Must read for parents planning to send your children to college. I appreciate the frank useful information! 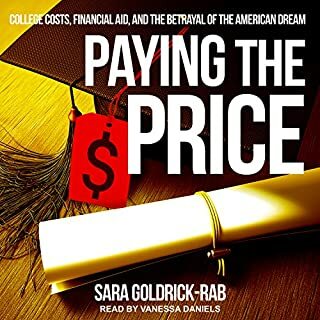 This book is ok and worth a listen if you have kids going to college. It does not contain much actionable information. The one-page timeline in the included PDF is a useful one-stop-shop checklist which you won't find in other resources.